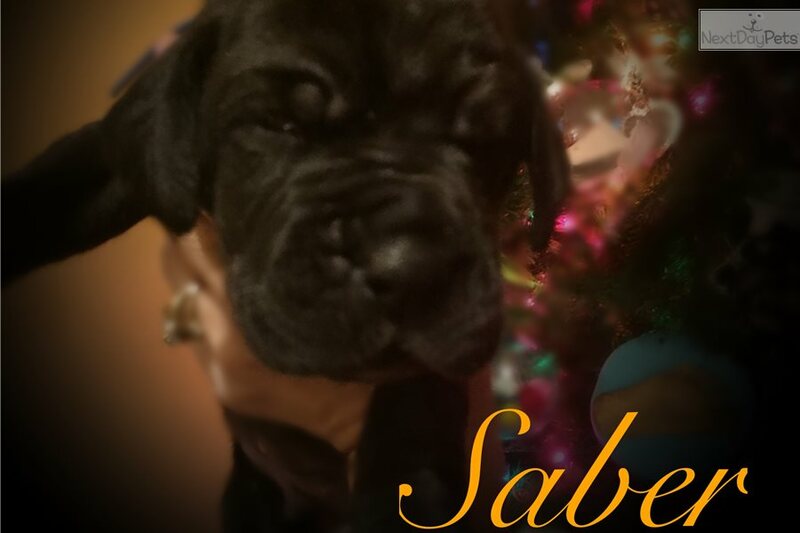 This Great Dane nicknamed Saber sold and went to a new family. 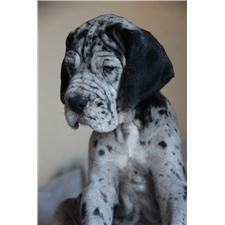 Visit us at GrandLeviathan.com to view our champion soaked pedigree, whether you are looking for a pet or a show quality Dane you have come to the right place. 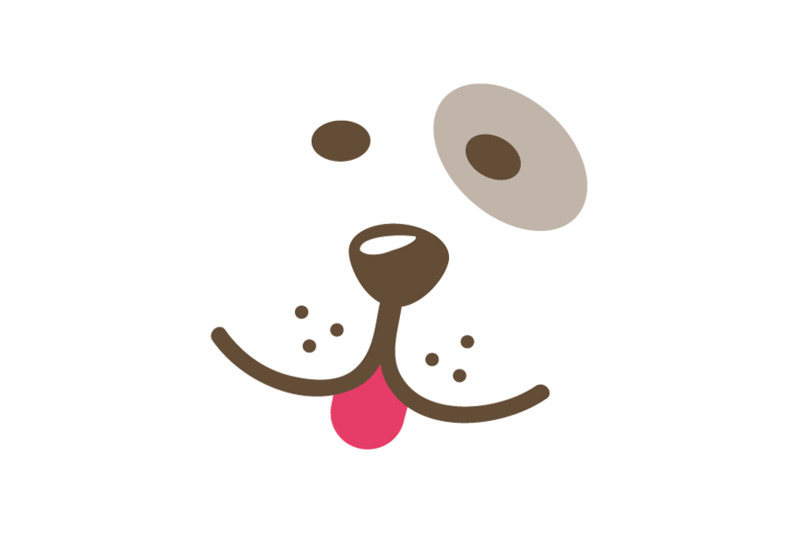 We breed for beauty, conformation, companionship, massive bone structure, health and longer lifespan. We have left no stone unturned when researching our Danes . The result is just as we knew it would would be! Beautiful BIG babies! Daddy is from Ukraine and has not filled out yet but at only 16 months is already 185 his father is the grand champion of Moldova and his great grandfather is the grand champion of Russia and champion of Ukrain just to name a few ,please take a look ! mom is from Serbia and has the most beautiful massive bone structure and heavy European looks ,her father holds champion winning titles in both Belgium and France again take a look you won’t be disappointed. Pay plans are accepted as long as he/she is payed off by pick up or plane ride home.